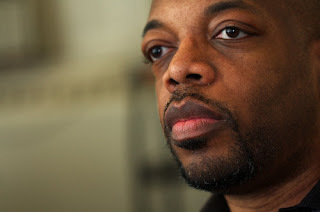 EJ Flavors (Life is a Remix), known in music podcast circles as the Godfather of Podcasting, The Podfather and other nomenclature, has dedicated one of his most recent music mixes to the Reach 4 Freedom: Heal Child Abuse Music Project. This is GREAT since EJ has earned the listening ears of many fans, and the respect of many other podcasters and DJs, for the variety, quality, and longevity of his work in the indie entertainment industry. 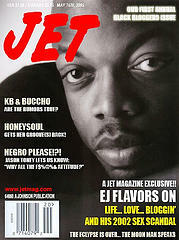 Jet magazine featured him on the cover of one of their issues. The Podfather's middle name must be "supportive" because he always reaches back when people reach his way. 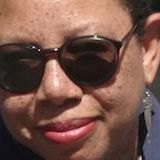 It was a pleasure to have him as a co-host and guest on The Healing Artist Studio (my Internet Blog Talk Radio radio channel) in 2010 focused on the Grammy Awards when EJ was selected by The Grammy's as the official blogger for the R&B category. Also, he participated on the channel as a special guest for the Best Humanitarian & Inspirational Indie Tracks 2010. Remember, this project is an ENERGY GENERATOR fueled by the existence of this project, the number of visits, the number of plays, the number of shares, the number of fans, the number of contributors and collaborators, and the good will, thoughts, intentions, and prayers of all of us committed to ending child abuse on this planet in all forms. CLICK to GENERATE more ENERGY to The Reach 4 Freedom: Heal Child Abuse Music Project by playing and sharing 250 (Twofiddy)! Much thanks and love, EJ!